Former Governor of Anambra State, Peter Obi, says President Muhammadu Buhari listened to the voice of reason by releasing leader of the Indigenous People of Biafra, Nnamdi Kanu. Kanu, who was detained for over 18 months, was set free from Kuje Prison, Abuja on Friday evening after meeting conditions for the bail granted him on Tuesday by a Federal High Court in Abuja, presided over by Justice Binta Nyako. “I am happy that the Federal Government this time listened to the voice of reason. “I congratulate Kanu on his release and wish to commend all those who played one role or the other to ensure that he met his tough bail conditions and was actually released,” Obi said in a statement last night by his Media Office. The former governor, however, expressed displeasure that the other Biafra activists detained with Nnamdi Kanu continue to languish in prison custody. “I wish to appeal to the Judiciary and the Federal Government to equally consider the other Biafra detainees for bail and release since, to the best of my knowledge, they have never resorted to violence in their agitation”, he said. Obi noted that while the release of Kanu will help to calm frayed nerves, tension will likely remain high in the South East and South South geopolitical zones in view of the continued detention of other Biafra activists. “As I counselled previously, the Federal Government should engage the Biafra agitators in dialogue. 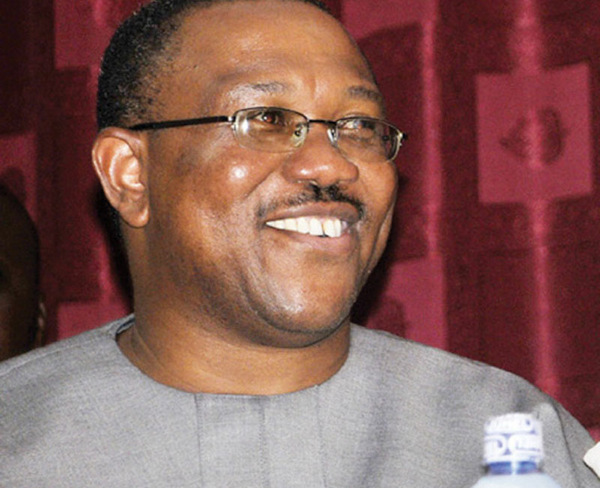 Every agitation in the world is resolved through dialogue,” Obi added.